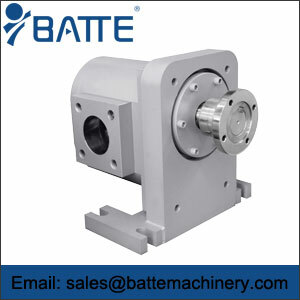 Batte offer turbine pumps and screw pumps of Batte Industrial Pumps. 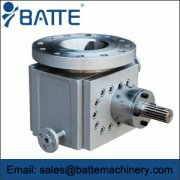 Details of Mini turbine pumps, Gather mini turbine pump, and S series screw pumps are as follows, such as applications and features. Turbine Pumps are robust, multi purpose processing pumps for dosing, pumping and circulation fluids such as water, acids, alkaline liquids and solvents. 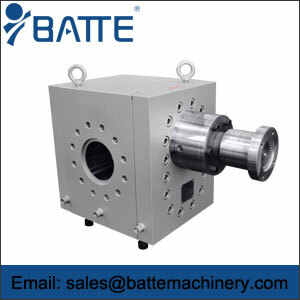 Modular, magnetically coupled, multi purpose pumps for the processing industry with exchangeable pumpheads. Modular, magnetically coupled, multi purpose pumps for the processing industry with exchangeable pumpheads. For lubricating and non-lubricating fluids. Modulaire, magneetgekoppelde turbinepompen. SIP en CIP reinigbaar. 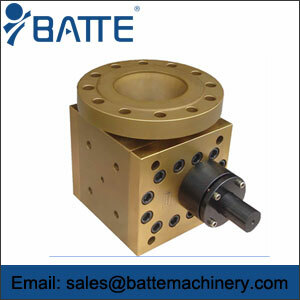 Screw pumps for transferring large flows up to 42,000 l/min. For low viscous fluids up to viscous fluids. S Series screw pumps are perfectly suited for applications with the process, energy, transport and marine markets. 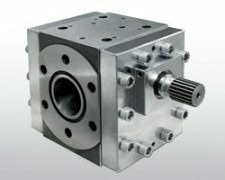 Applications requiring a pump that can move low viscous fluids, as well as transfer viscous liquids. 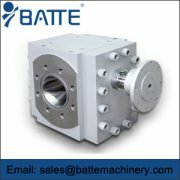 These pumps are ideally suited for high-pressure oil transfer, but also offer many configurations for non-lubricating, LPG, sulfur, various other clean fluids and even abrasive fluids. The S Series offers a vast array of pumps with features and options to meet your process requirements.